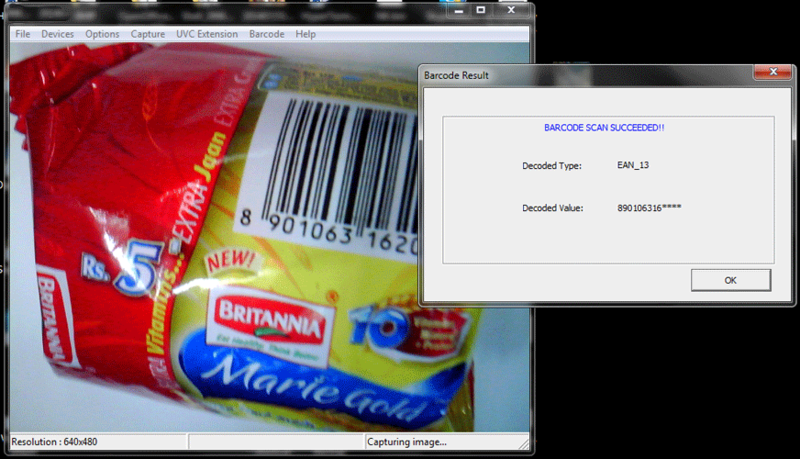 Spica is a 1D and 2D Barcode scanning application compatible with any Direct Show camera driver. This Barcode scanner application supports Windows 8, Windows 7, Windows Embedded Compact and Windows Embedded Handheld. Spica SDK comes with Dynamic Libraries (both C# and C++) and API Developer Guide which enables customers to develop their customized barcode applications. Along with this e-con also provides e-CAMView sample camera viewer with barcoding decoder application for e-CAM51A_USB. This high performance fixed 1D/2D CMOS scanner can easily be integrated into various solutions such as kiosks, ticketing machines, Vending Machines, mobile ticket validators etc. The small form factor of e-CAM51A_USB enables compact and easy integration into various products. 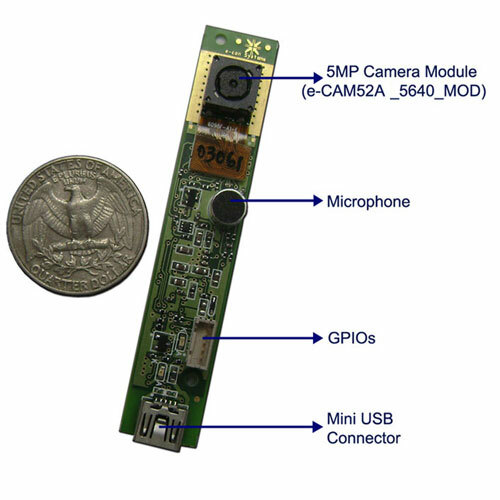 e-CAM51A_USB - 5MP USB camera Module. e-con Systems has optimized the bar code SDK to work well with the camera products and drivers supplied by e-con Systems. e-con Systems provides the opportunity for the user to evaluate the Bar Code and all its features along with e-con Systems' 5 MP USB Camera – e-CAM51A_USB. It simplifies the evaluation process as the hardware, SDK and Application software are provided by e-con Systems. e-con Systems provides the best pricing in the market when the Bar Code SDK is licensed with e-con’s camera modules and products. The bundled per unit pricing is attractive and enables customers to make an investment which is suited for their volume. e-con Systems provides a Bar Code SDK customization. If SPICA needs an optimization for specific scenario or for a specific use case, e-con can optimize it. If SPICA API requires a change to integrate it into an existing customer application, it can be done. If SPICA has to be used with a camera supplied by the customer, it can be done as well.